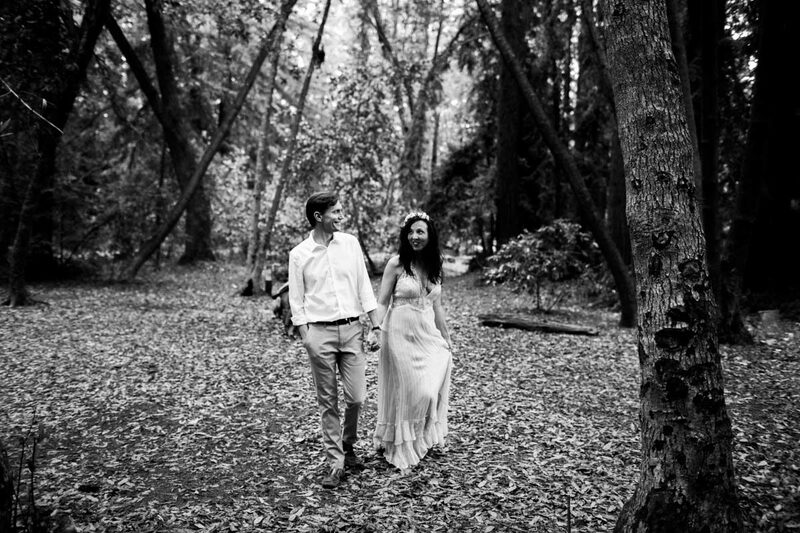 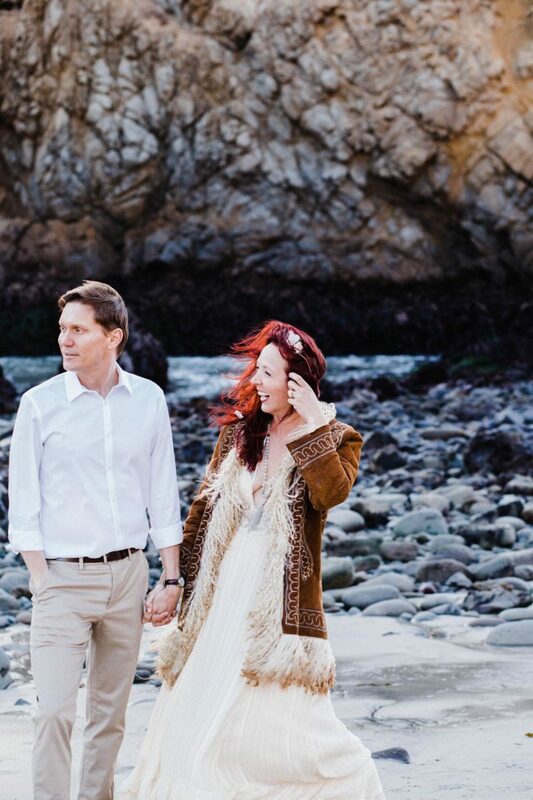 Jaime and Will drove up from SoCal for their Big Sur engagement session. 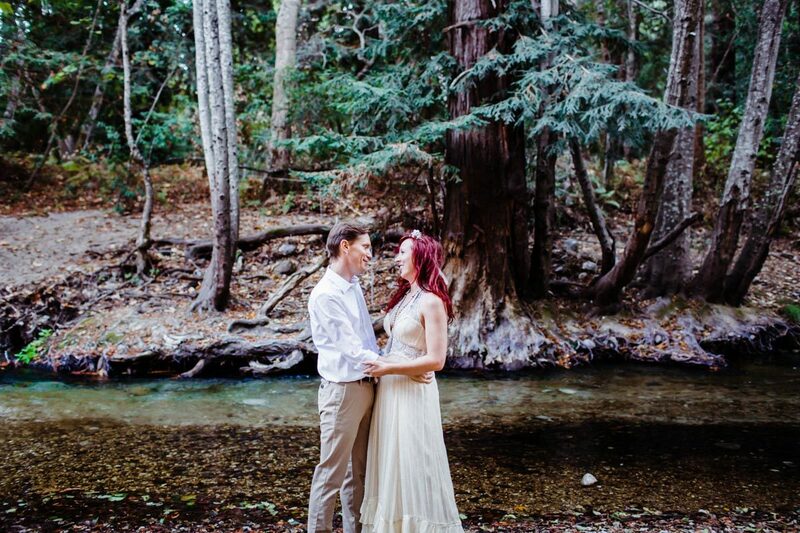 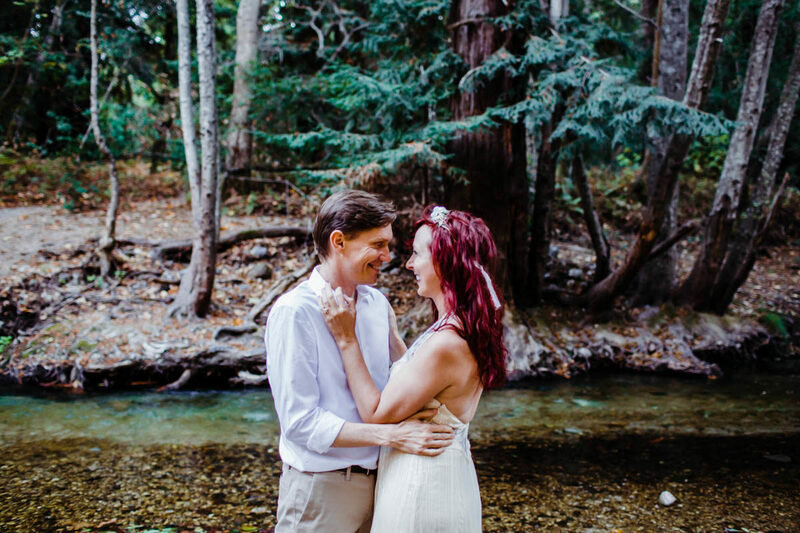 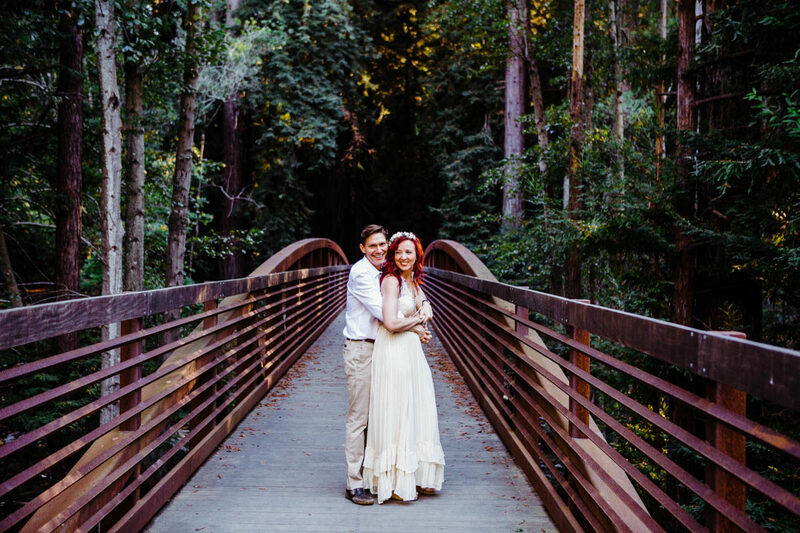 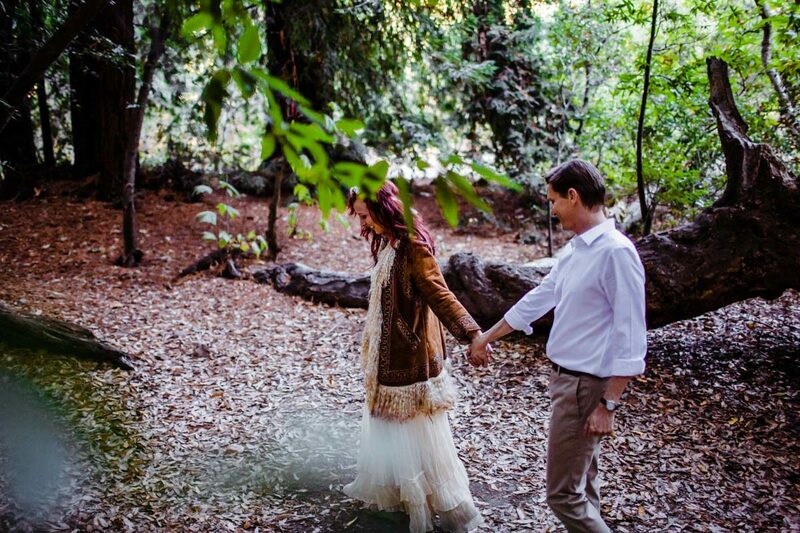 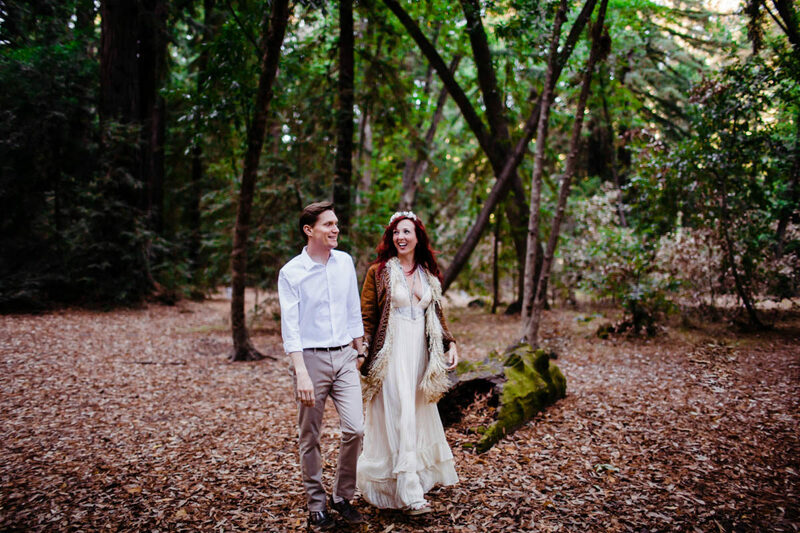 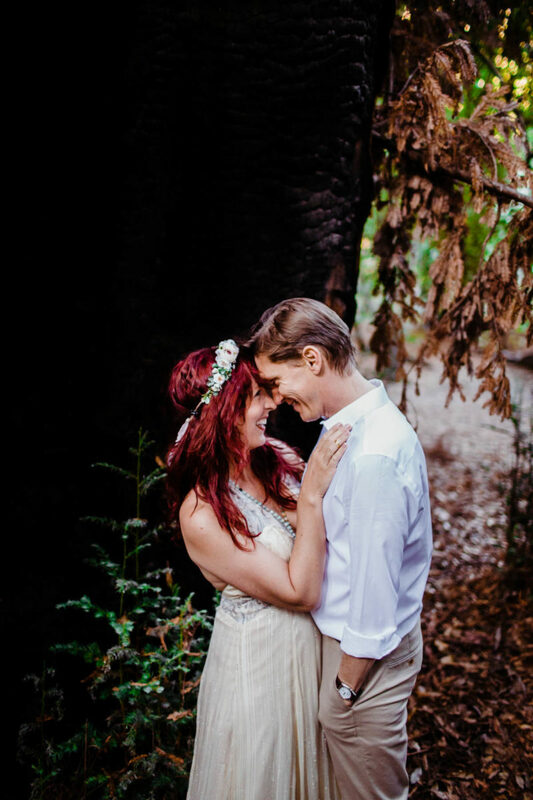 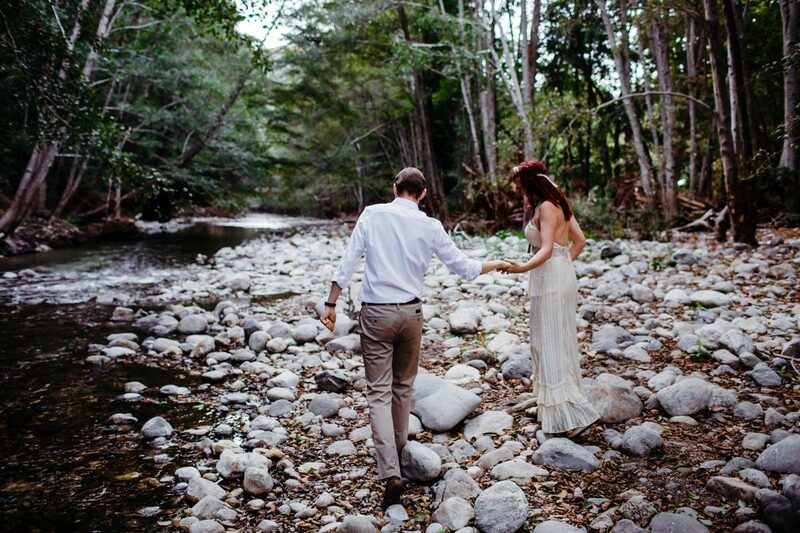 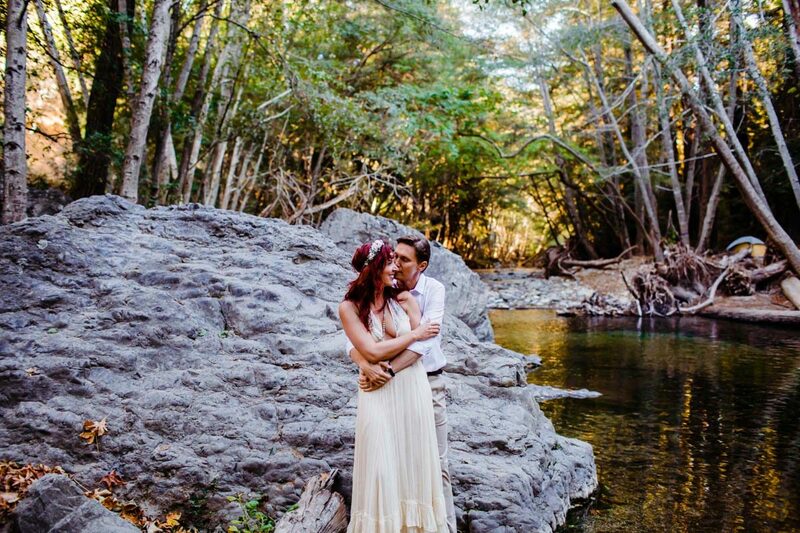 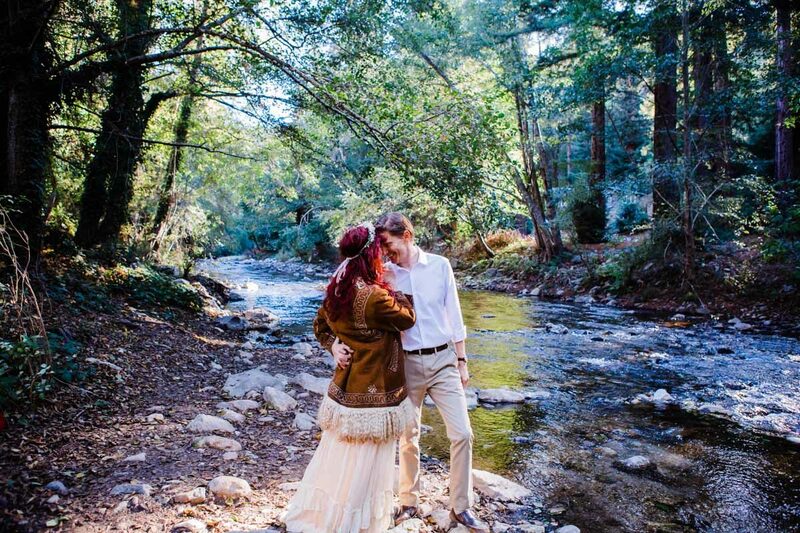 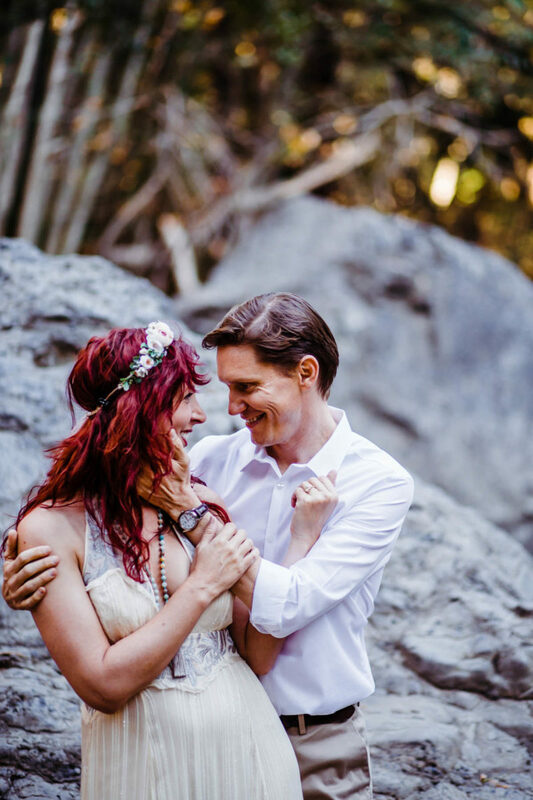 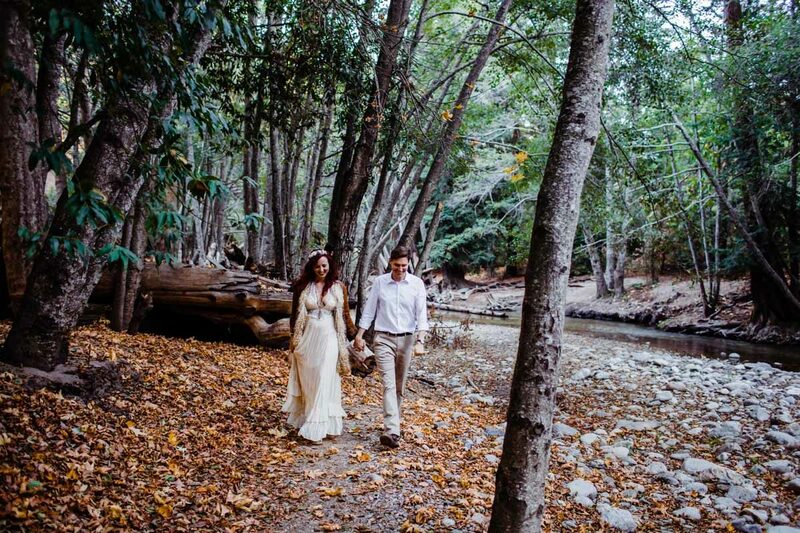 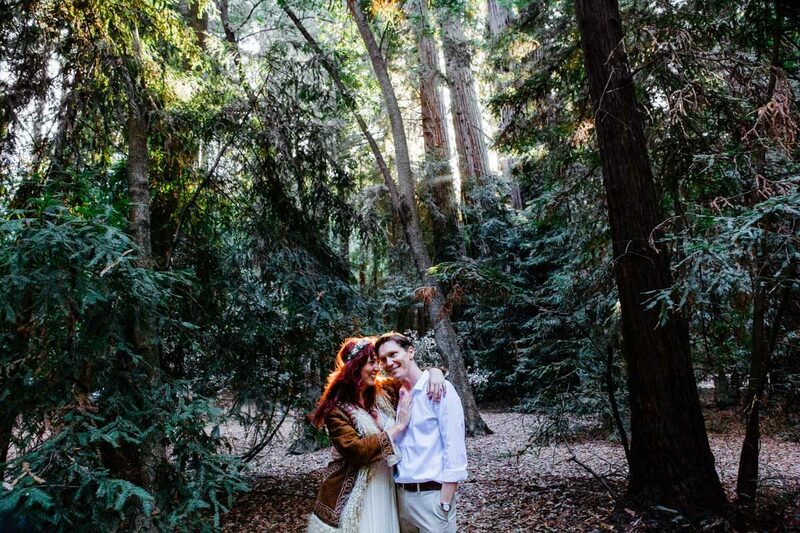 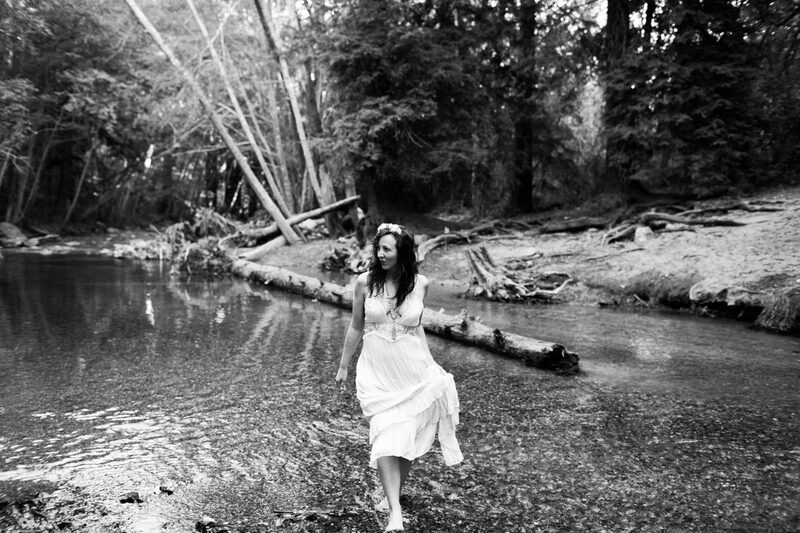 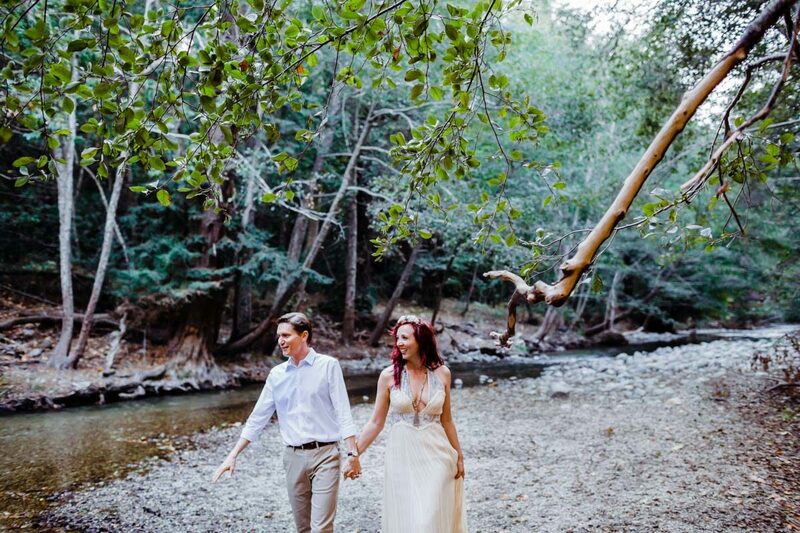 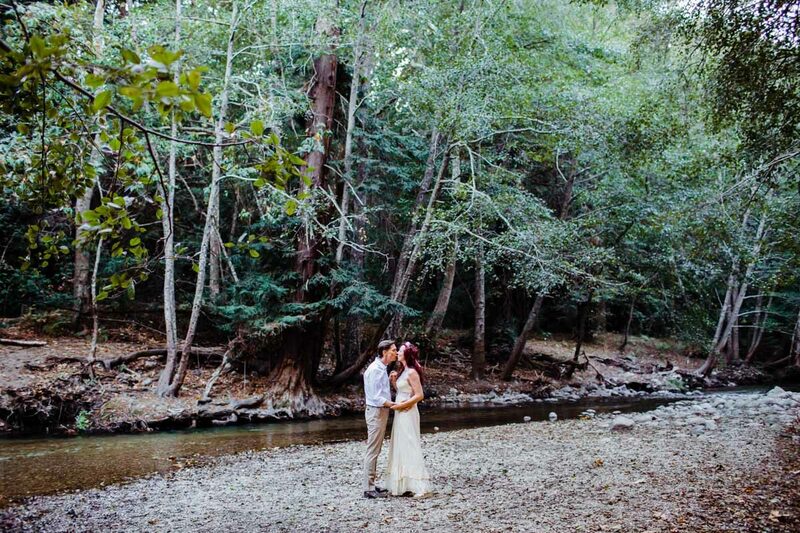 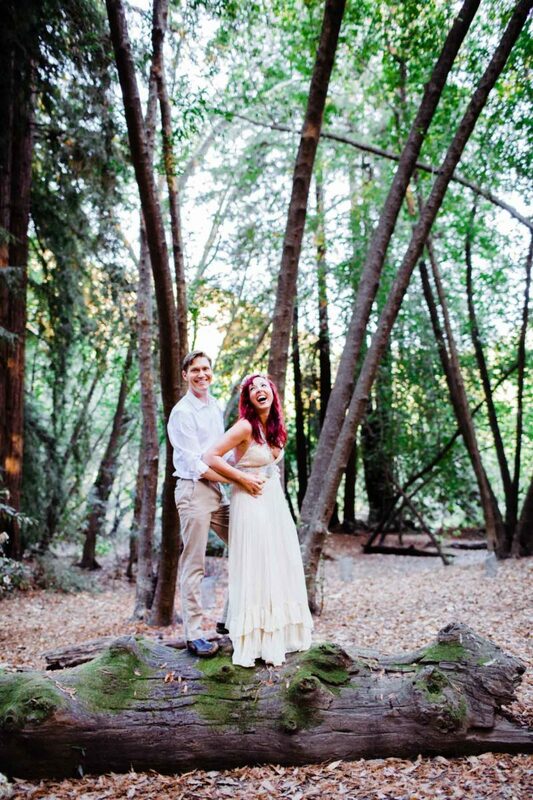 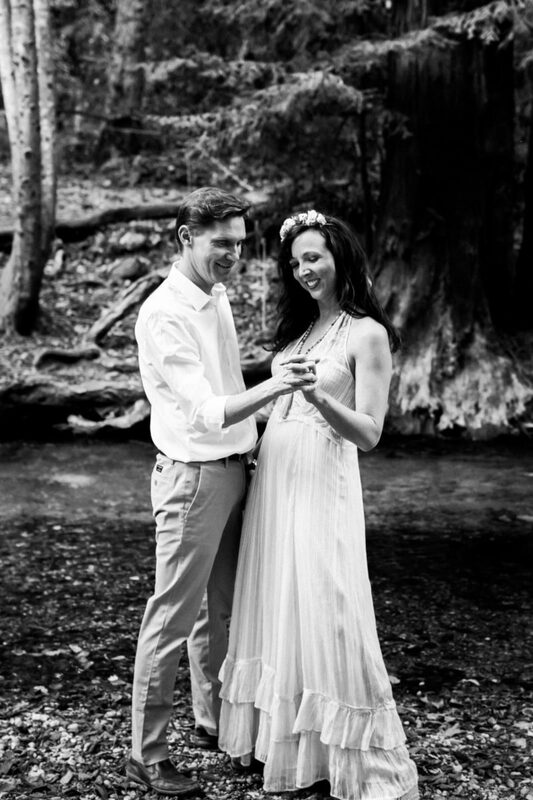 We started in the forest in the exact spot where they got engaged along the river. 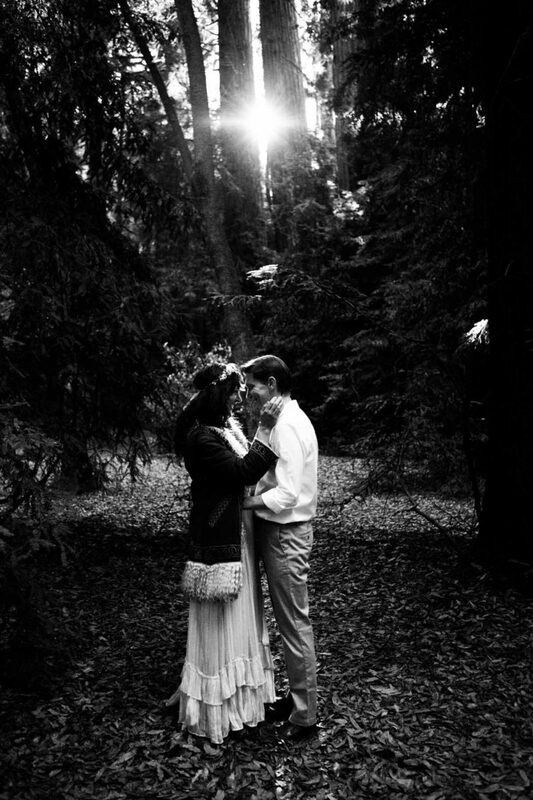 The sun was peeking softly through the treetops and the water softly babbled at us. 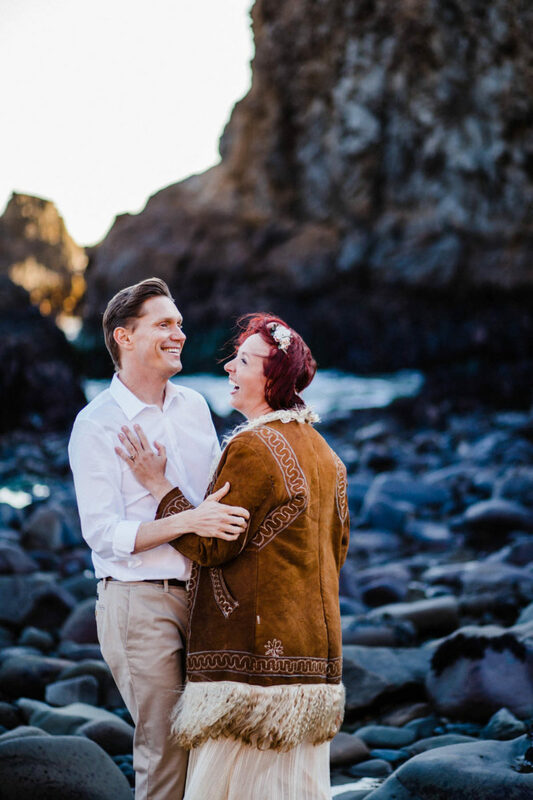 This was my last engagement session of 2017, and the cooler weather was setting in. 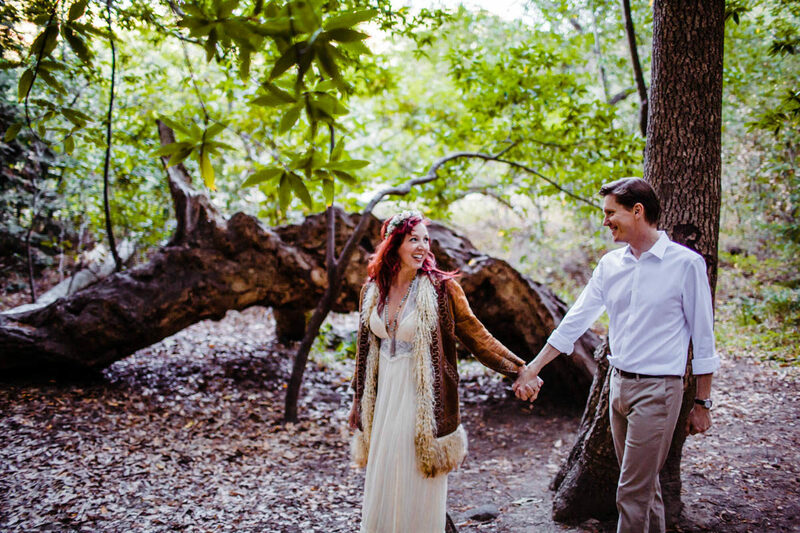 Jaime, a self described “dirty hippie” rocked a seriously awesome vintage coat over her dress, one of these days I have to find something similar. 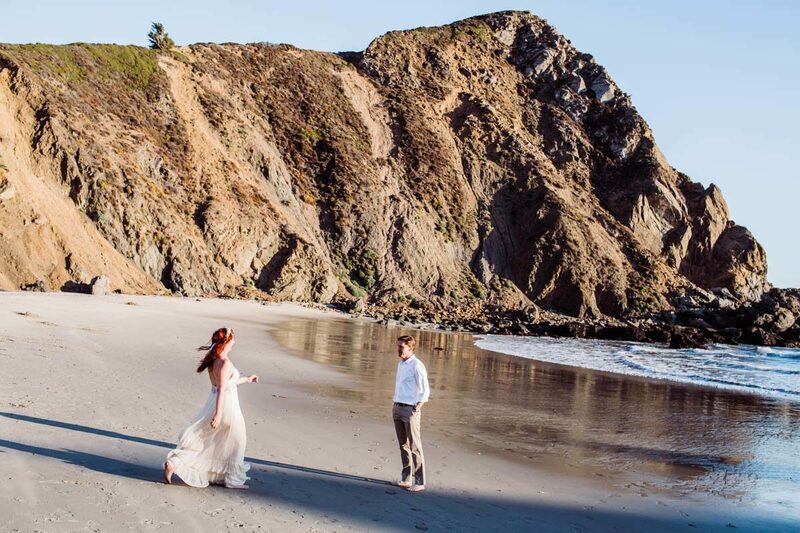 As the sun dipped lower behind the trees, we raced to the beach to catch the last rays of light. 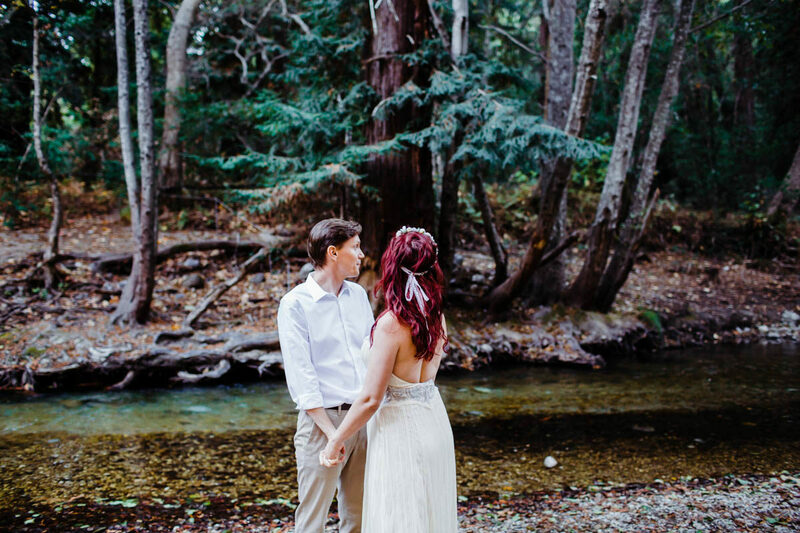 A strong wind met us and provided for some truly environmental photos, my fav. 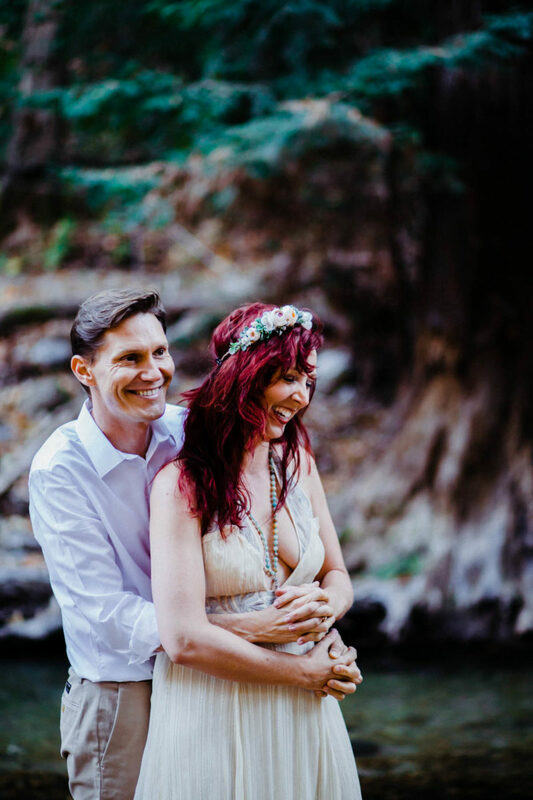 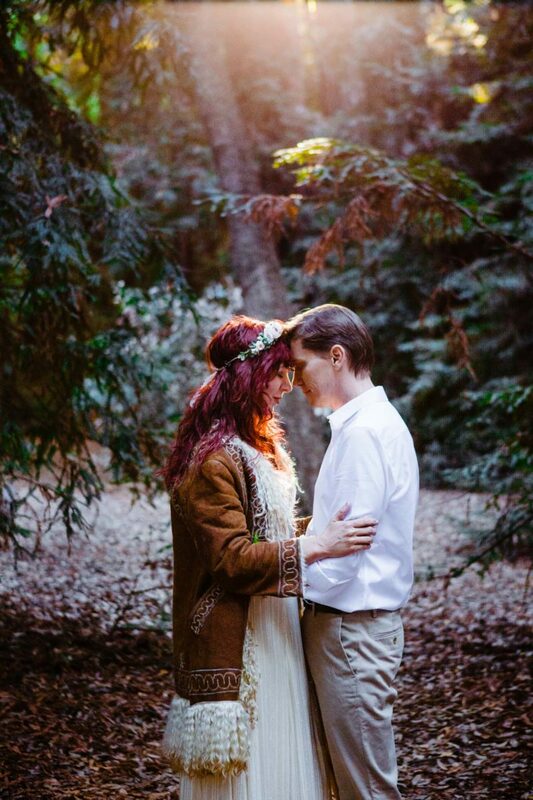 I was so happy to photograph these two, and to find another fellow hippie, congrats you guys! 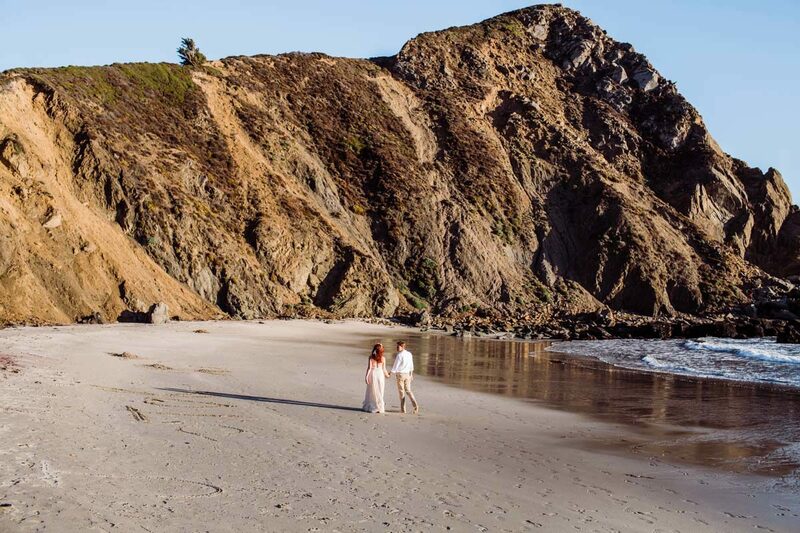 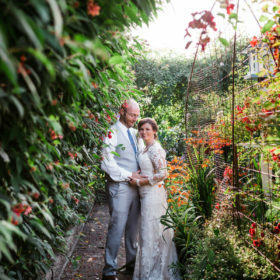 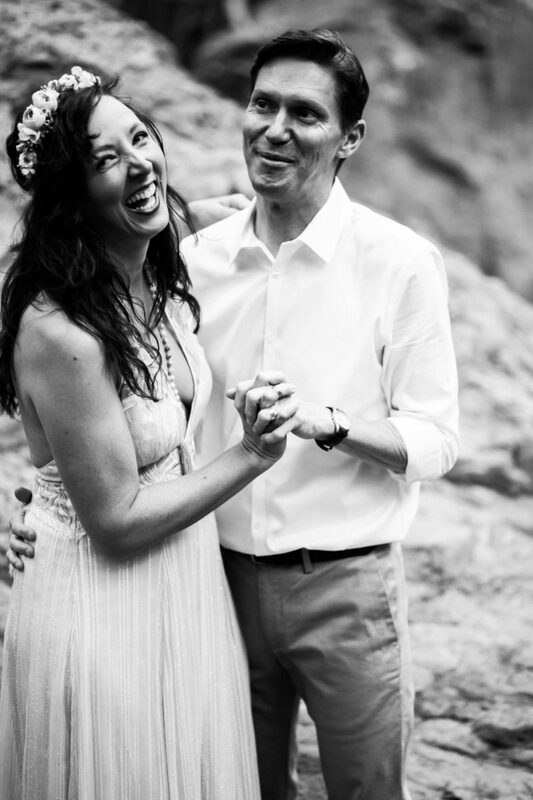 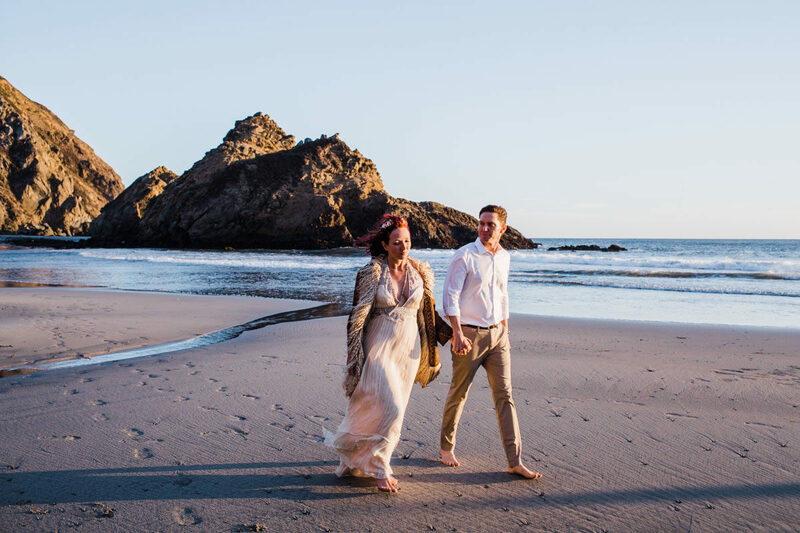 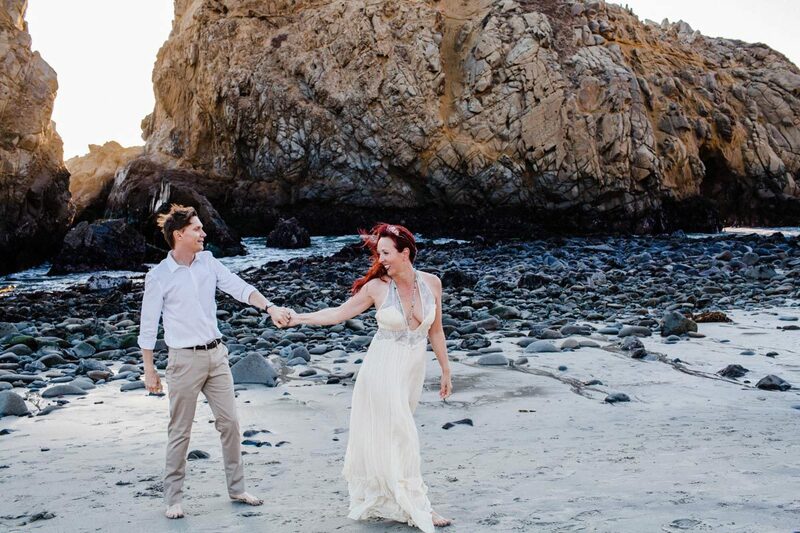 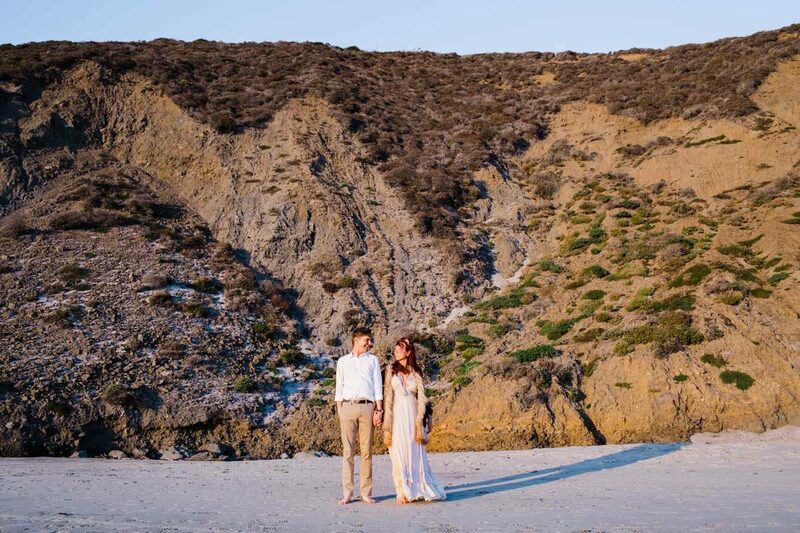 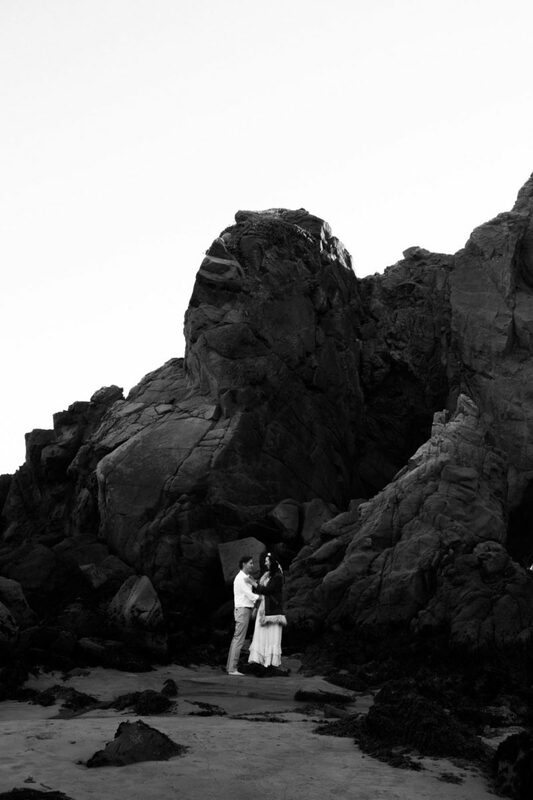 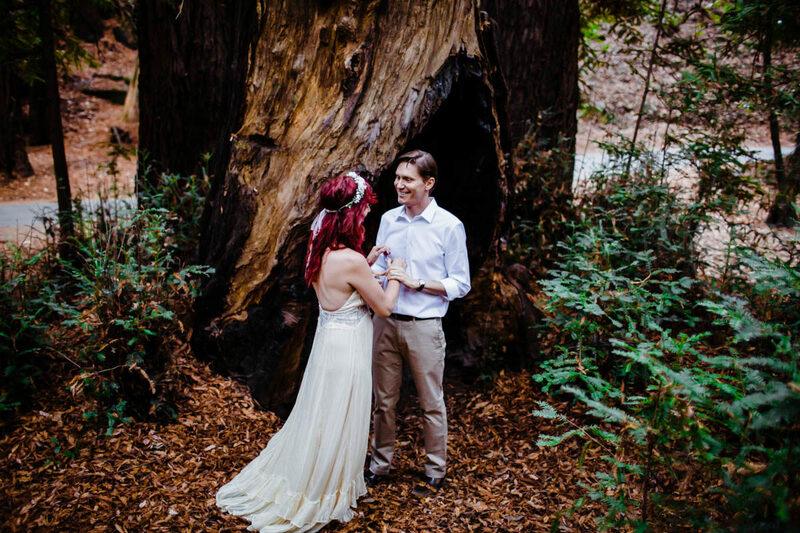 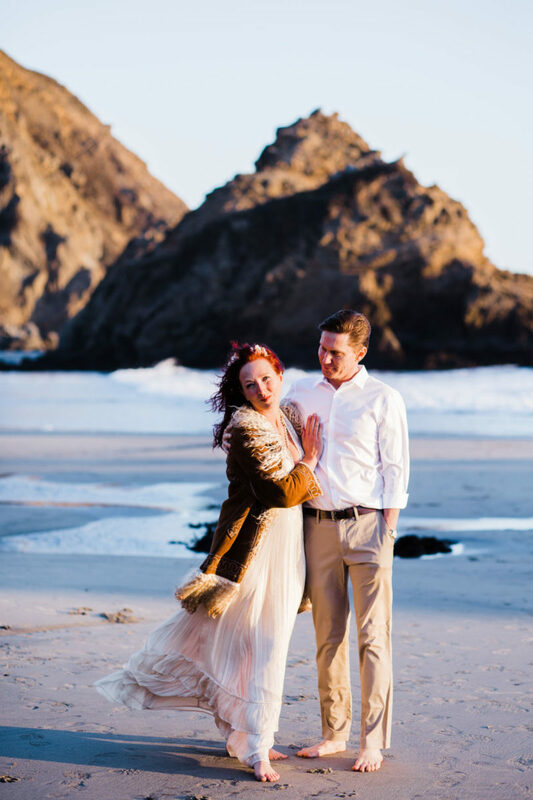 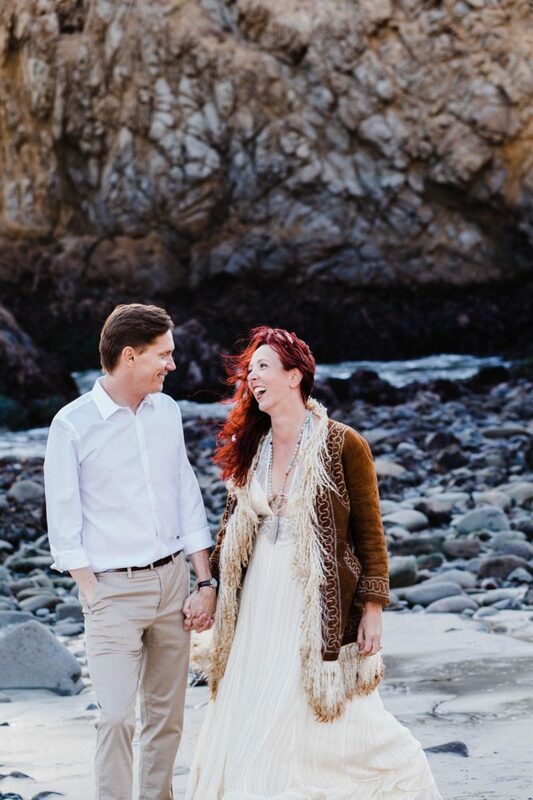 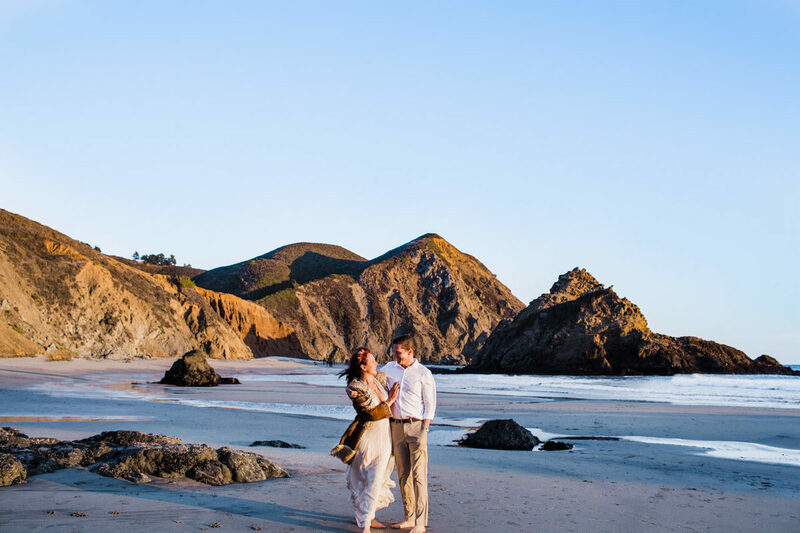 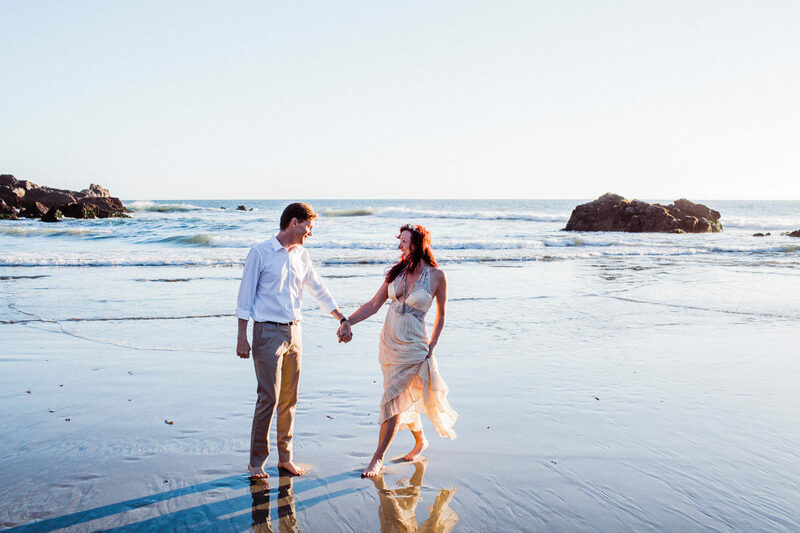 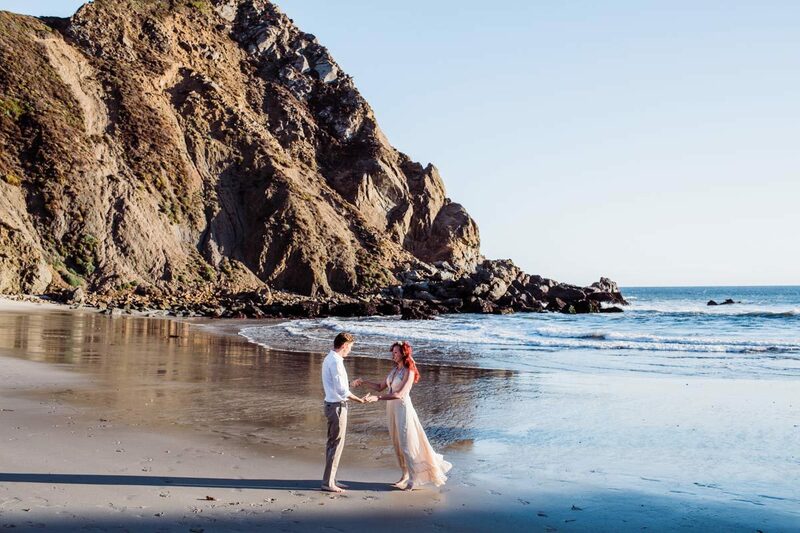 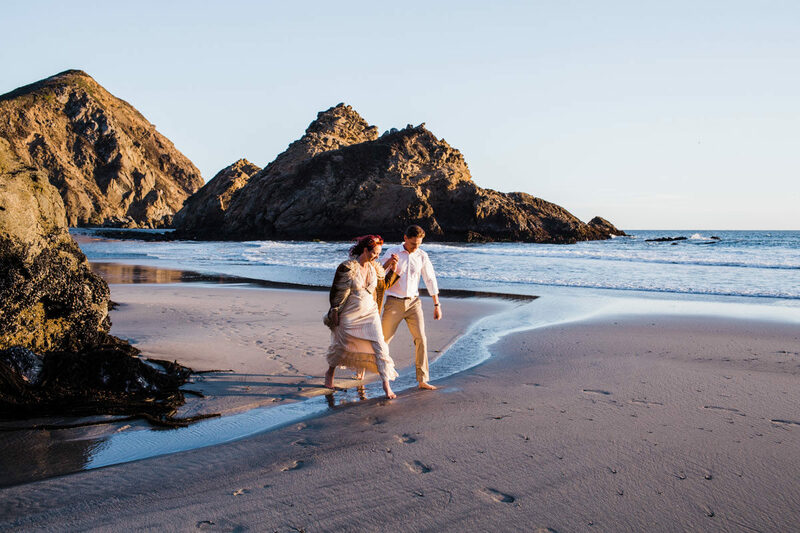 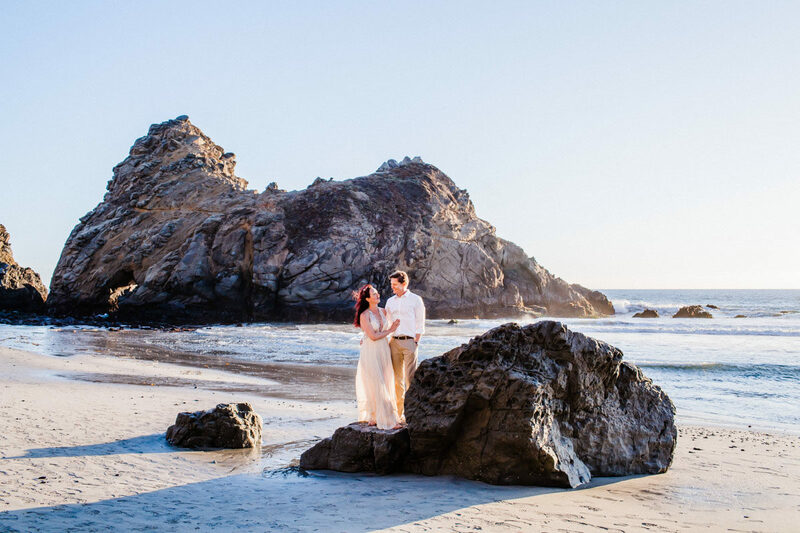 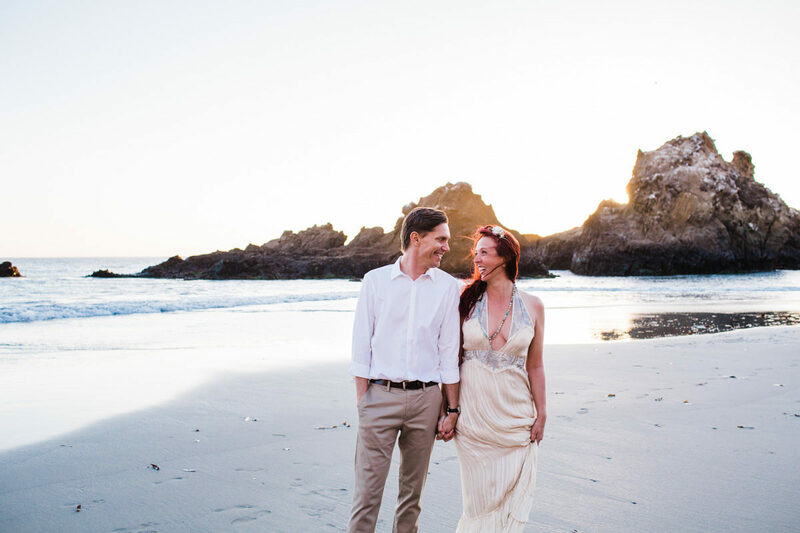 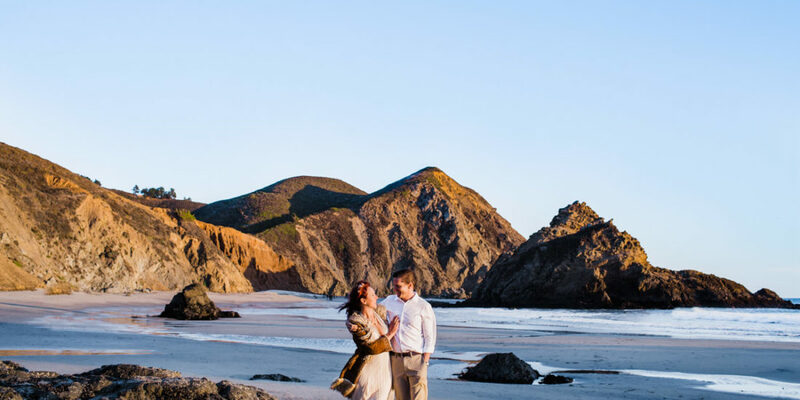 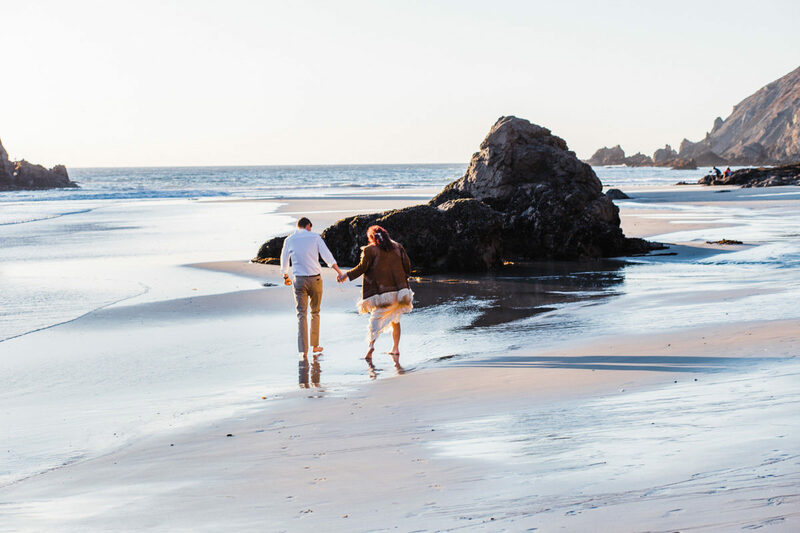 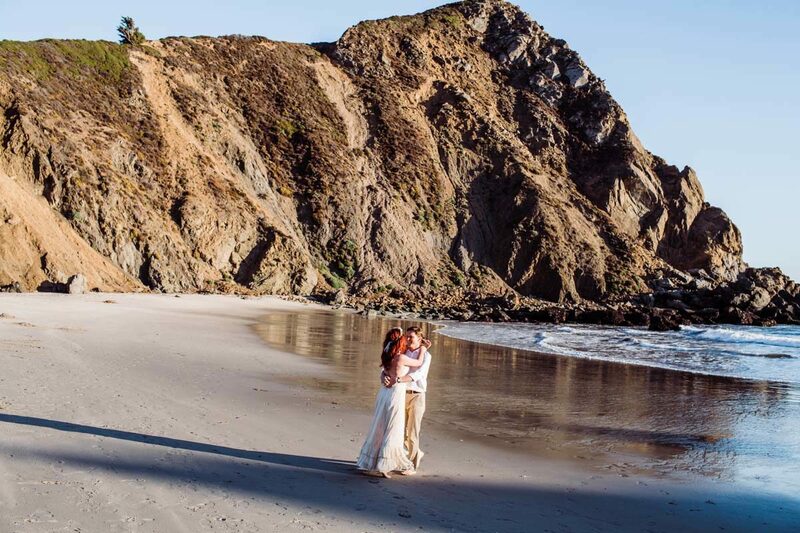 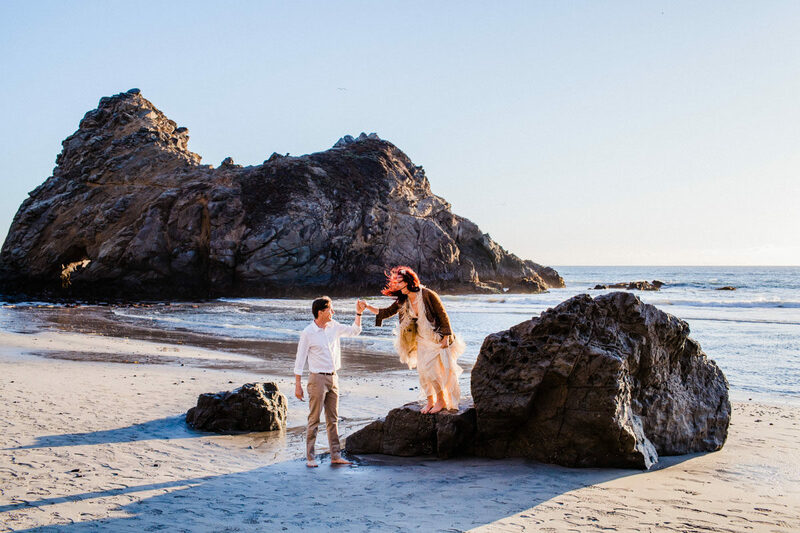 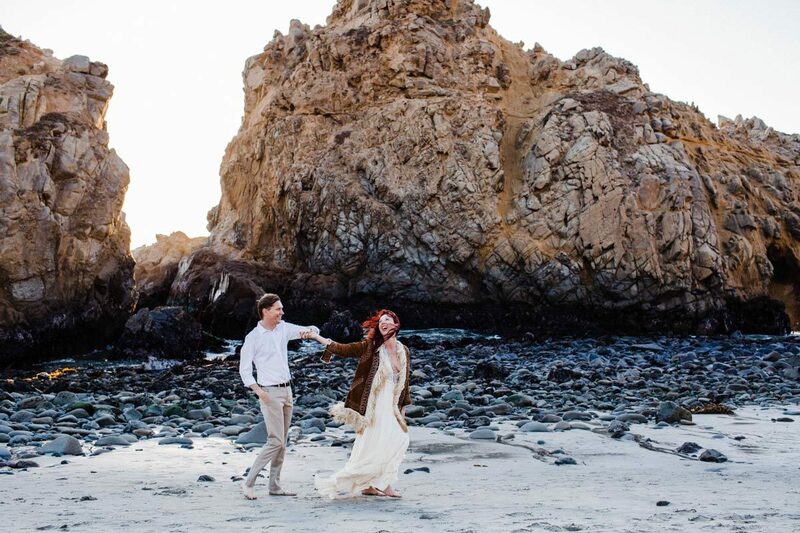 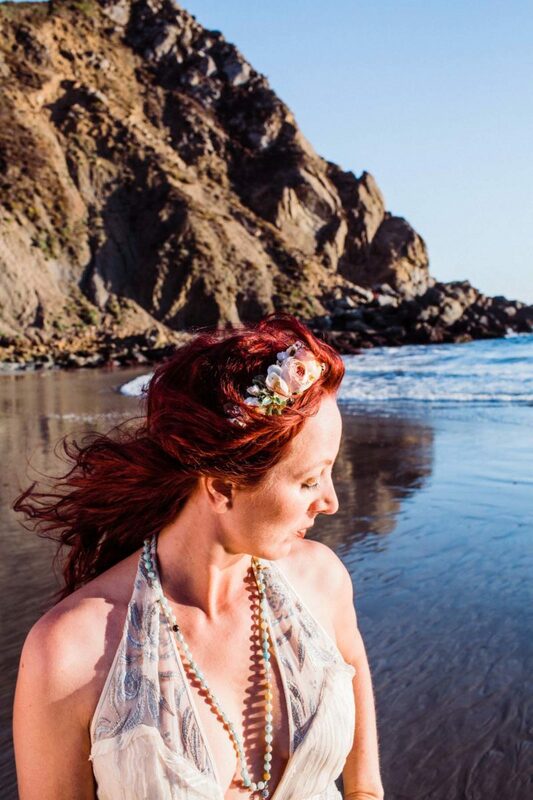 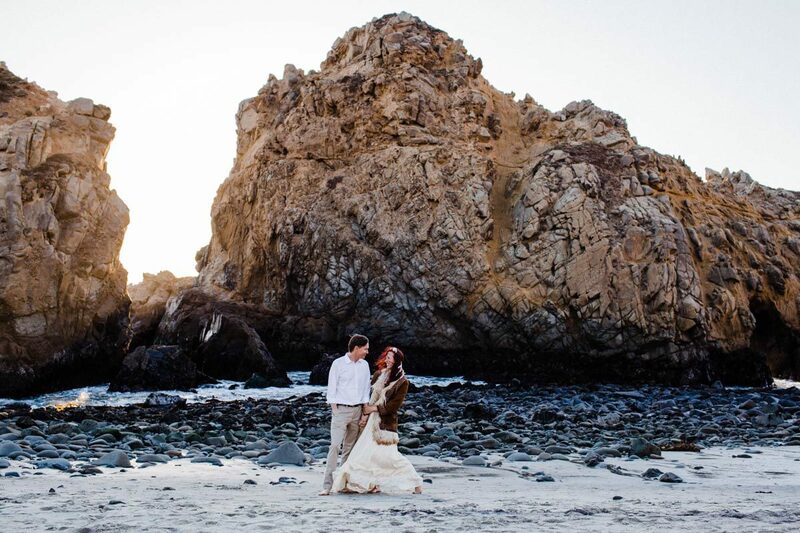 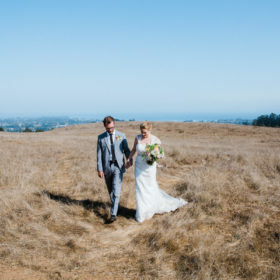 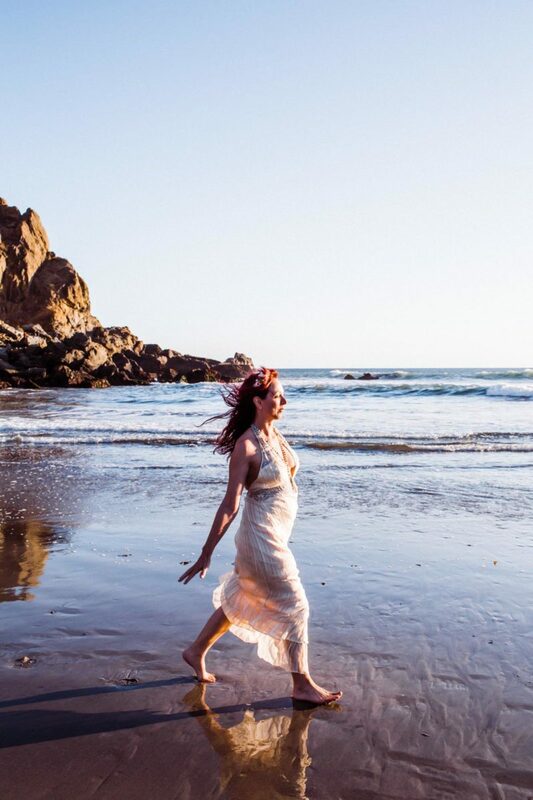 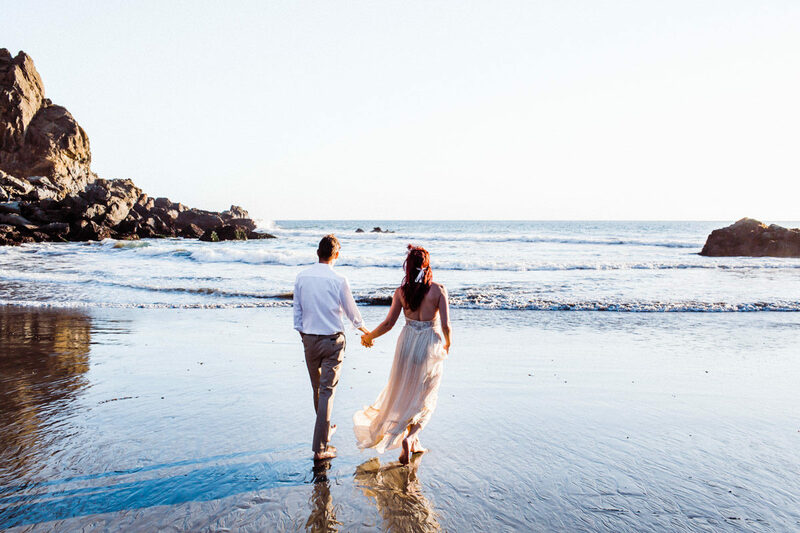 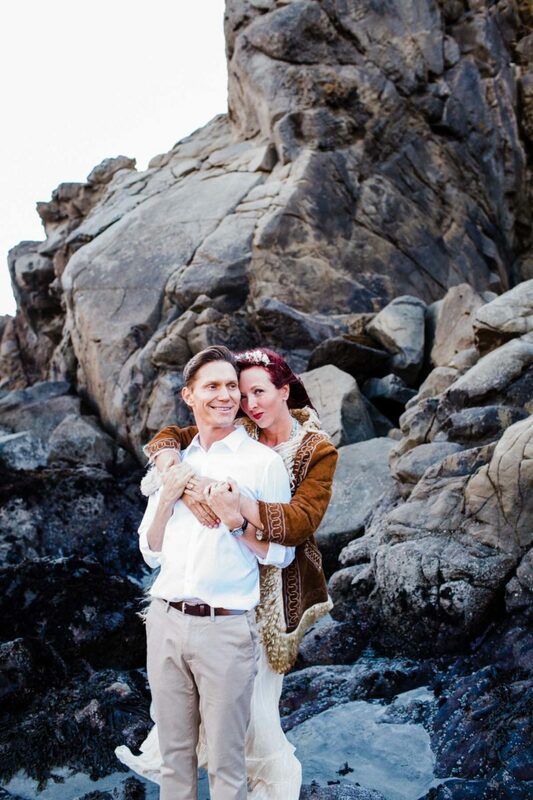 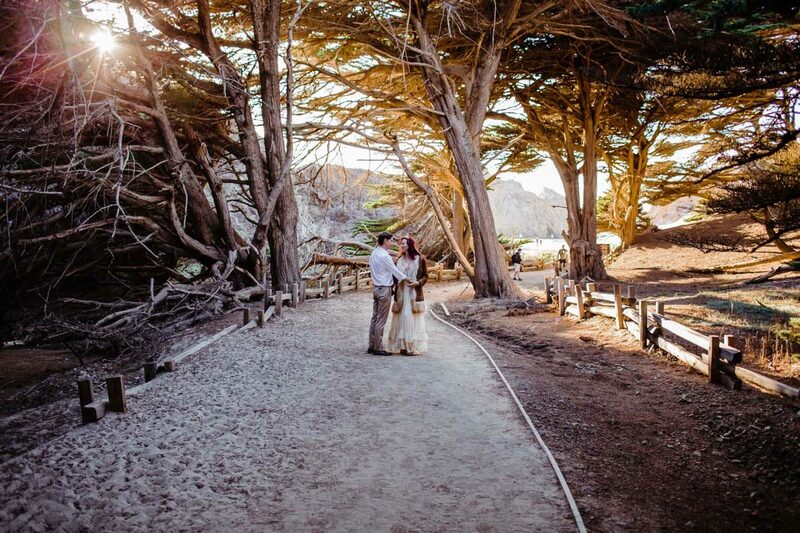 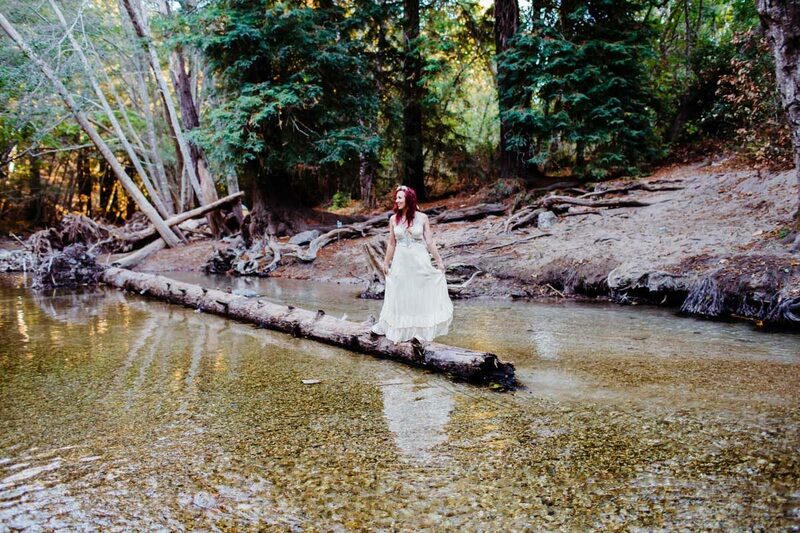 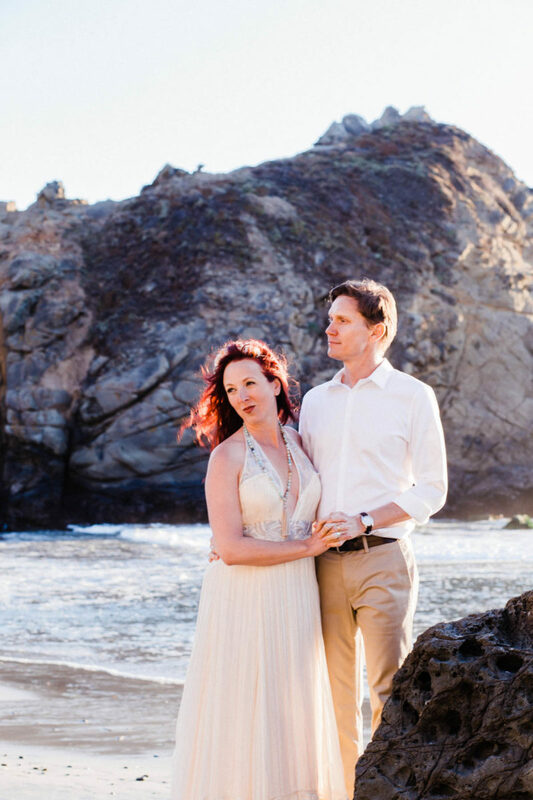 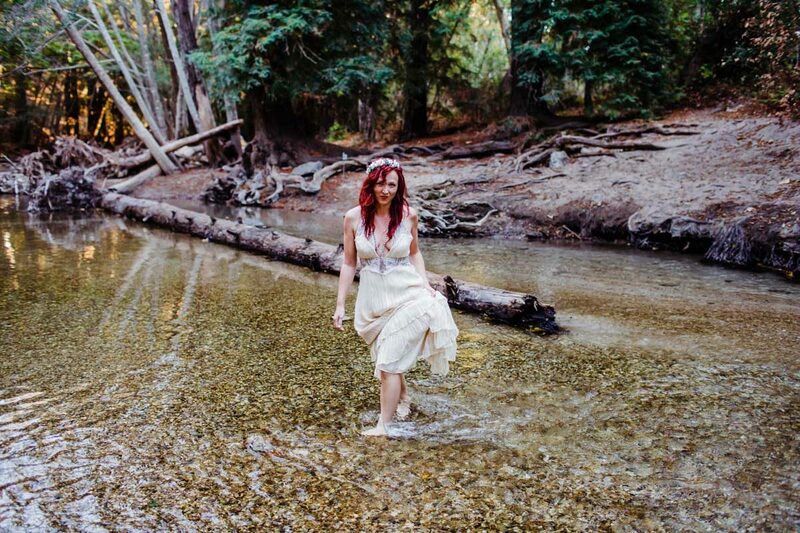 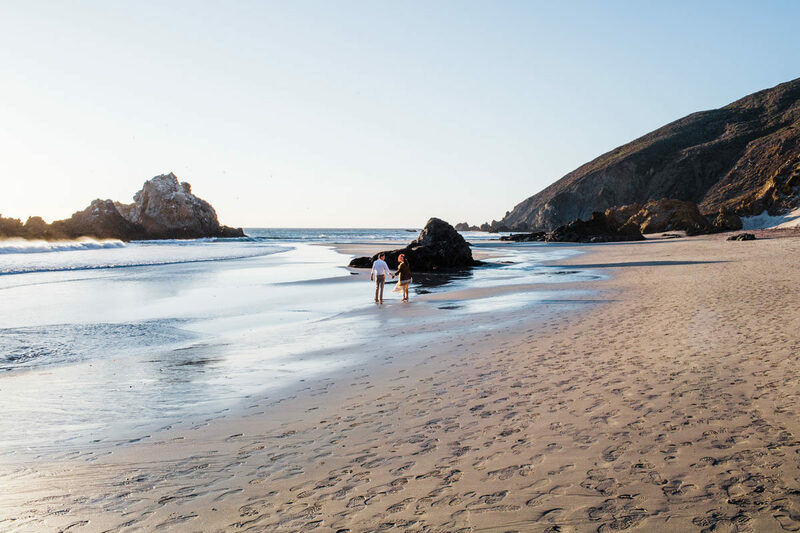 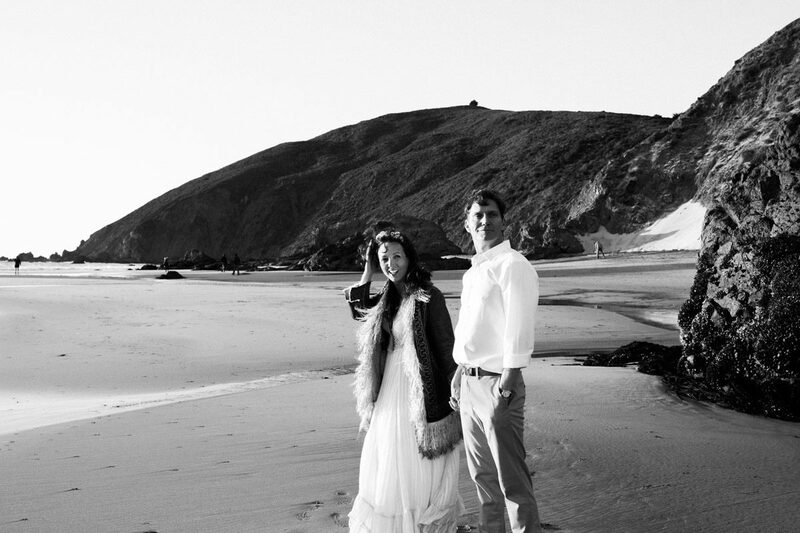 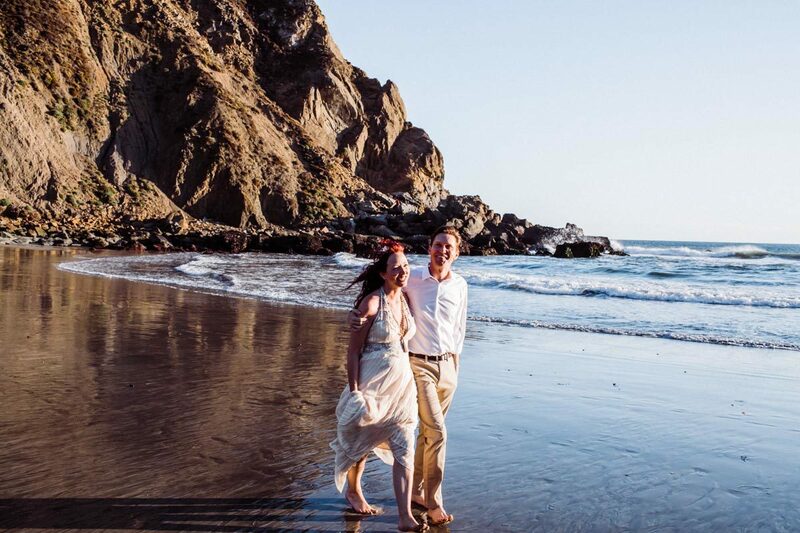 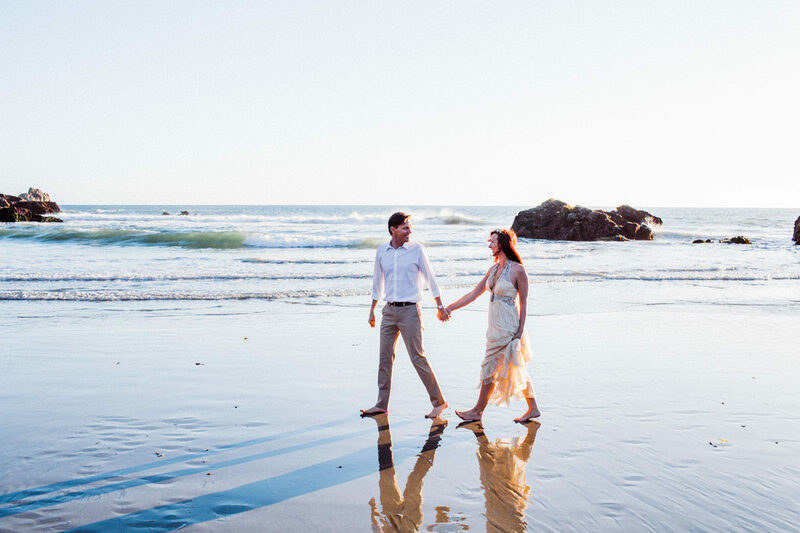 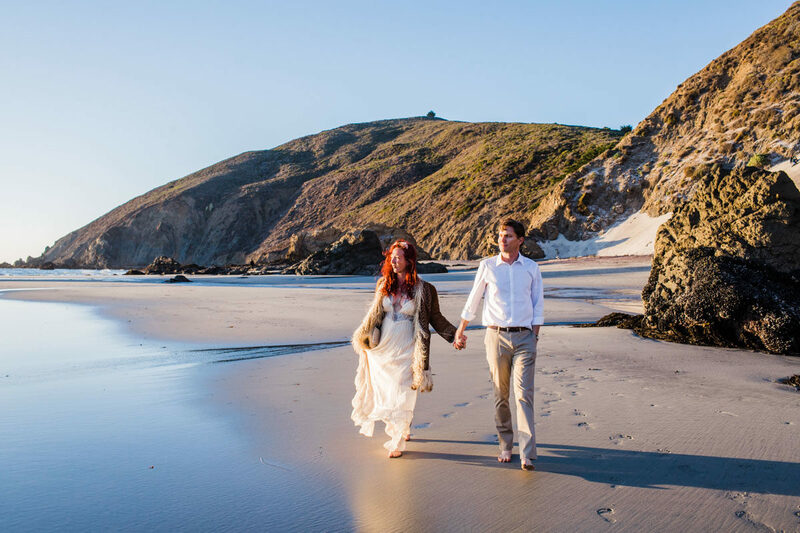 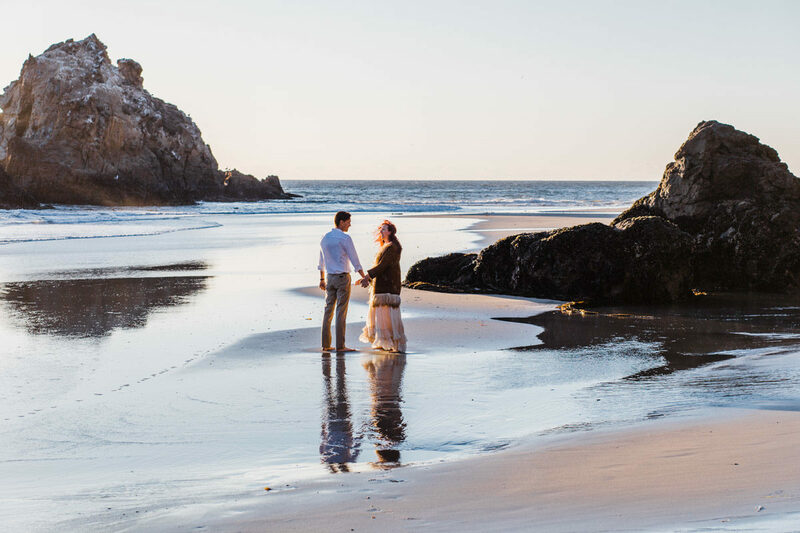 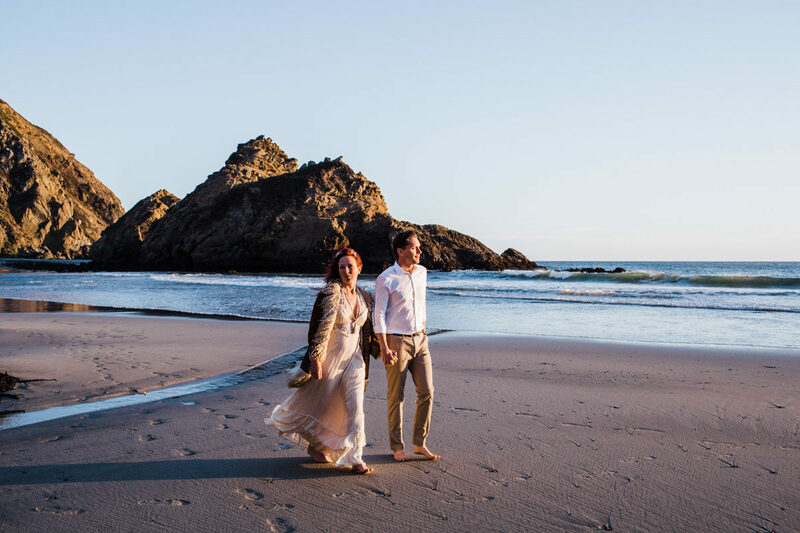 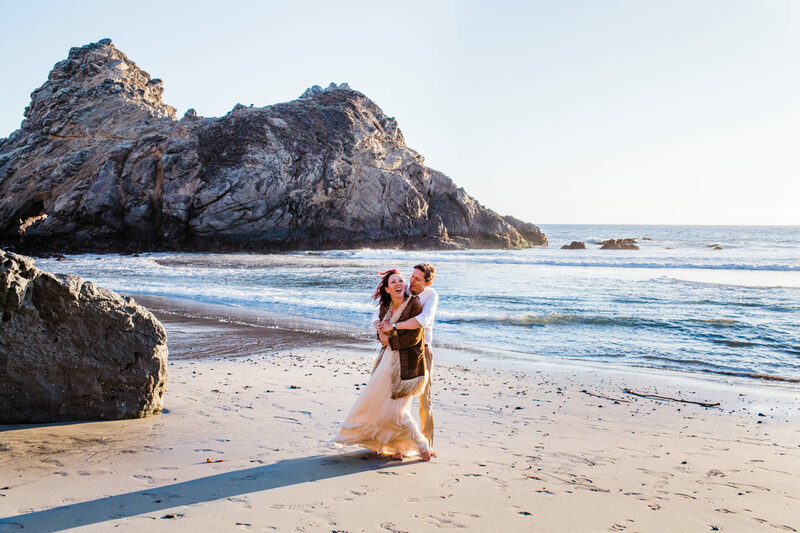 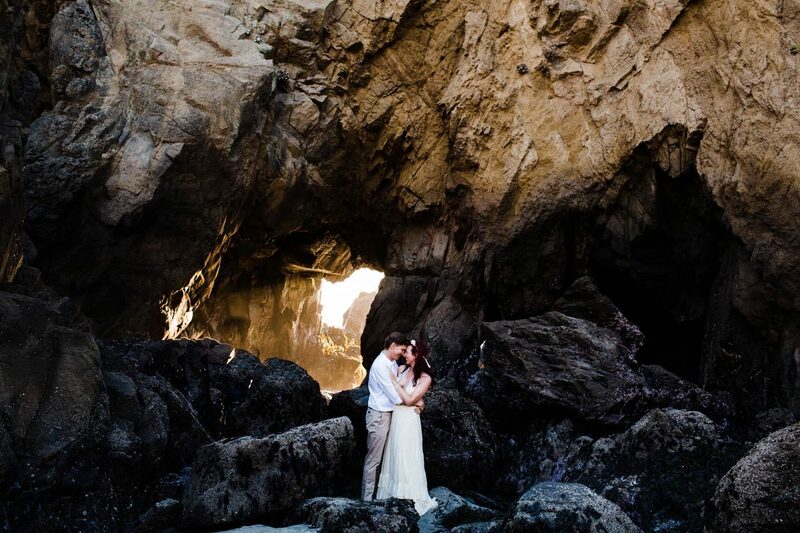 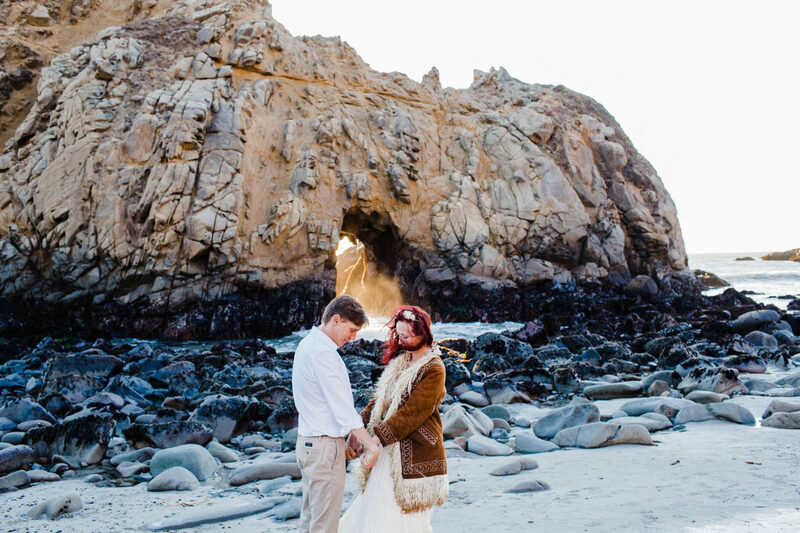 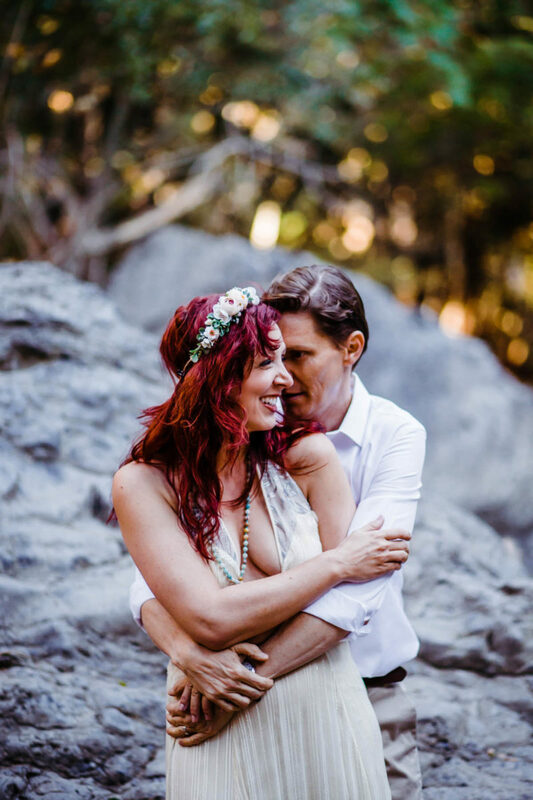 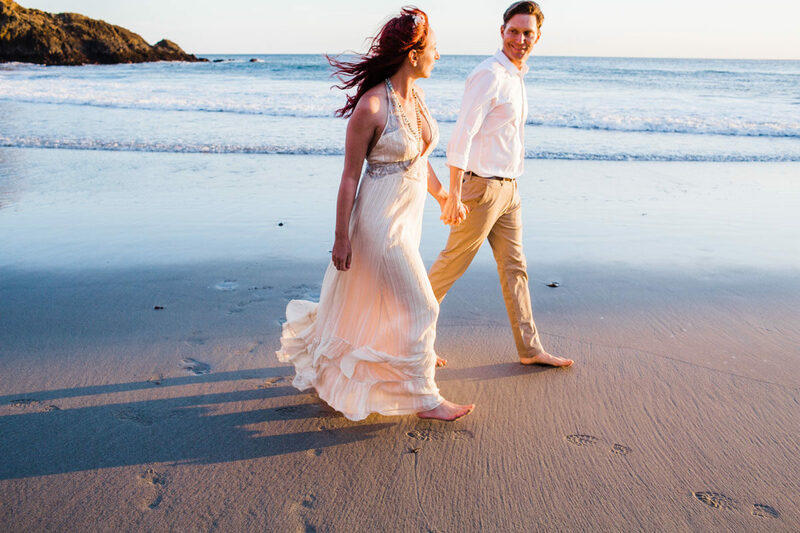 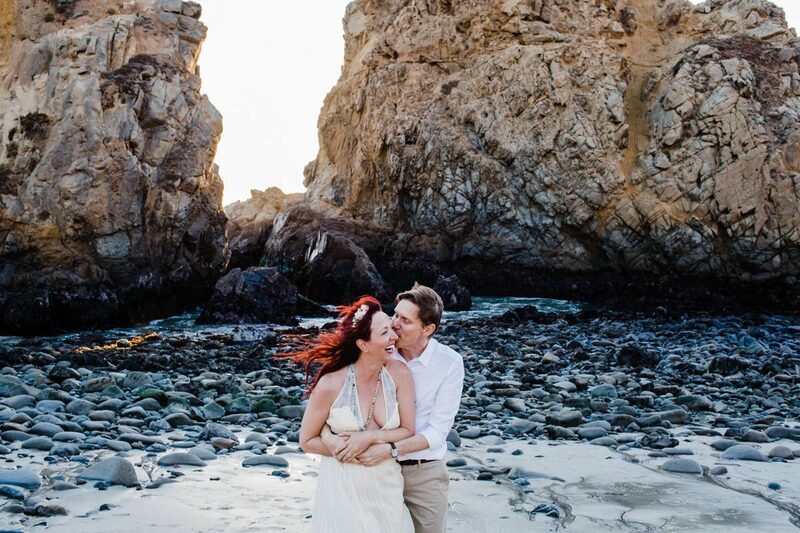 Looking for your Big Sur photographer?